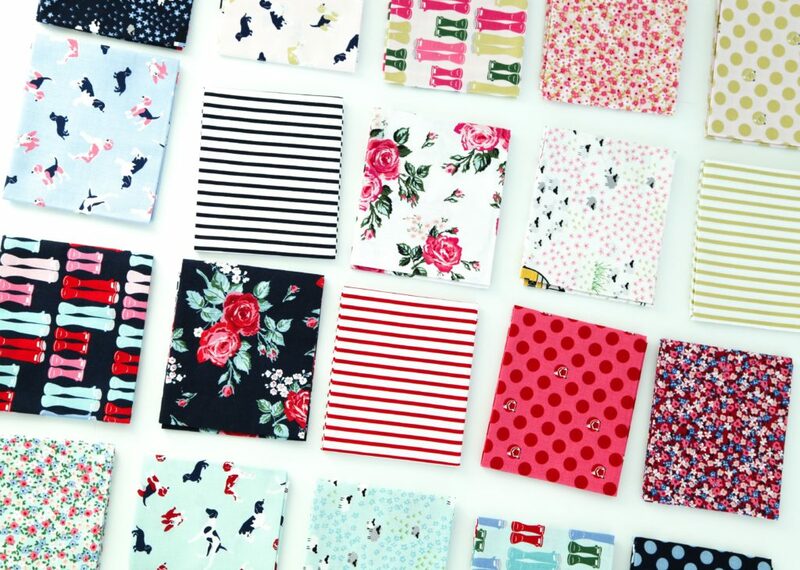 Today’s Project Tour stop takes us to AMEROONIE DESIGNS for a FREE tutorial featuring fabrics from Melissa Mortenson’s newest collection, Fox Farm. 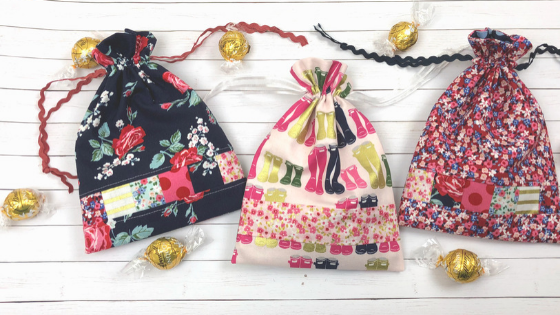 These cute little bags are the perfect scrap busting project and great for gift giving! Hop on over to Amy’s BLOG for more photos and a link to the free tutorial, and catch up with Amy on Instagram @amerooniedesigns. Fox Farm, designed by Melissa Mortenson, is available now at your favorite local and online quilt shops. 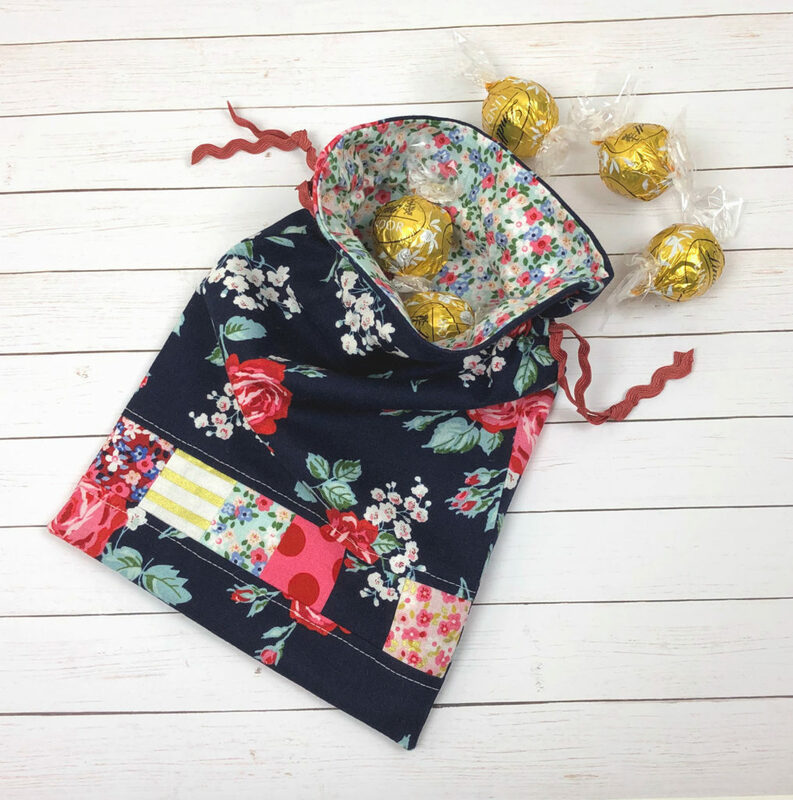 Pick up yours today and share your makes with us on Instagram using #rileyblakedesings #iloverileyblake #fabricismyfun, and be sure to tag us @rileyblakedesigns.